THIOT INGENIERIE – created in 1988 by Patrick Thiot – has developed unique expertise in the development, design and manufacture of laboratory launchers. For the last thirty years, these high-tech devices have been used in the world’s most prestigious research centers and laboratories. Based on our experience in high-pressure equipment and fast dynamics, the company has diversified and is offering many special machines: single-stage gas guns, two-stage light-gas guns, firing-range chambers, detonation chambers, blast-containment chambers, Split-Hopkinson bars for compression or tensile tests, acceleration generators, autofrettage machines for gun barrels, etc. 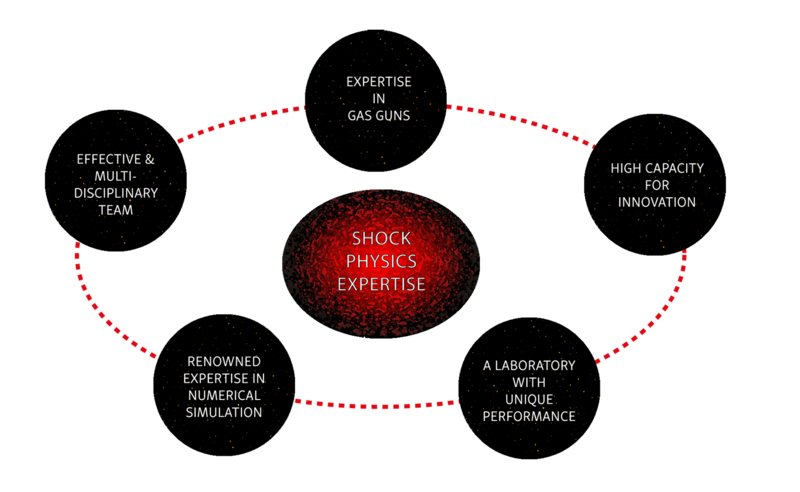 THIOT INGENIERIE is also a private laboratory working in Shock Physics. Nine ultra-instrumented test facilities combined with a numerical simulation center. We also meet the needs of the defense, aerospace and civil engineering sectors with regard to observing, studying and analyzing the behavior of materials subject to shocks at high deformation velocity (ballistic firing, impacts, explosions, blasts, etc. ).